It all started with one person pausing to pay attention. 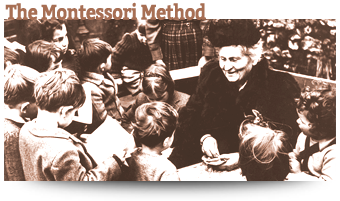 Maria Montessori didn’t turn bored, jaded children into bright, inquisitive, and engaged children. Quite the opposite. 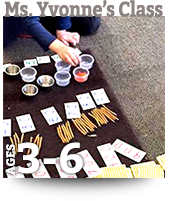 Montessori saw that children arrived bright, inquisitive, and engaged already the ultimate explorers observing everything, touching everything, and asking oh-so-many questions. 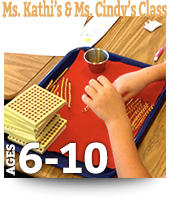 Rather than teaching from the front of the class, Montessori developed an environment dedicated to “following the child” and facilitating the discoveries already in progress. The rest… is (our) history. 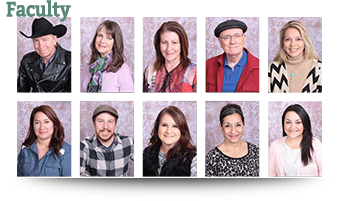 MVM’s teachers have been “following the child” for decades and the path from Maria Montessori to Monte Vista Montessori, could hardly be more direct. 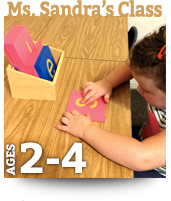 Because adults are more accustomed to leading rather than following children, Maria Montessori insisted that her teachers spend quality time facilitating discoveries for these young explorers before being certified in her method. 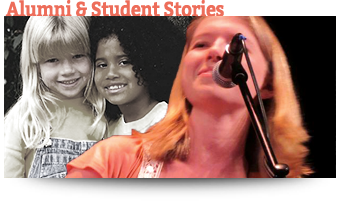 The history of MVM begins with one of those first-generation Montessori teachers, Elizabeth Kok. 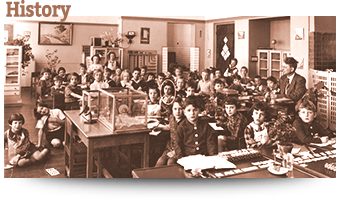 As a physician, psychiatrist and educator, Maria Montessori’s success with troubled children in Rome’s poorest districts, led to worldwide fame and calls for Montessori schools and teachers. 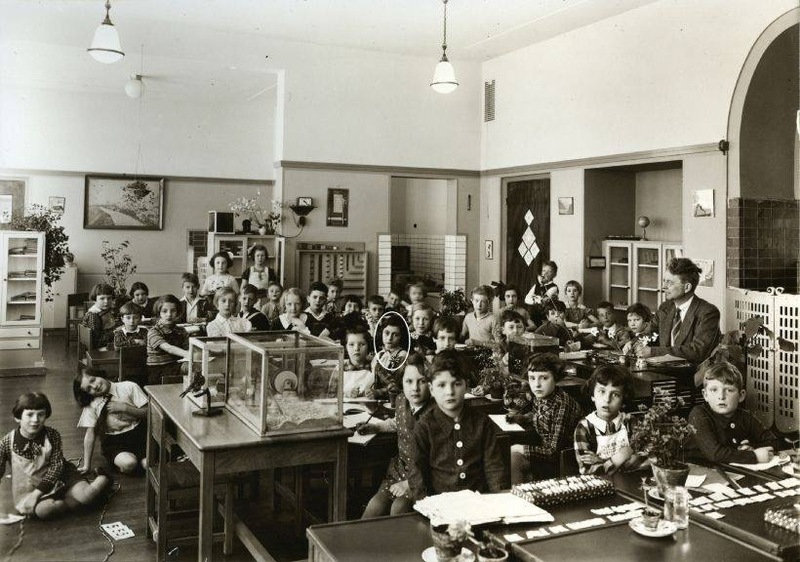 By the 1930’s, the City of Amsterdam commissioned Elizabeth Kok to train with Maria Montessori and become the teacher trainer to bring Montessori schools to the public school system. Joanna (Hanna) Laven, trained with Elizabeth Kok in Amsterdam and forged a lifetime friendship. Mrs. Kuperus was Joanna’s supervising teacher while working with elementary-aged students. Joanna trained for what was known as her hoofdakte, or training for teachers who wanted to go as far as school principal. Hanna and her husband, Johan, immigrated to the USA in 1953 and founded the first of the new wave of Montessori schools in California and Texas. Johan’s Montessori certificate was signed by Mario Montessori, Maria Montessori’s son. The certificate was jointly issued by the American Montessori Society (AMS) and by the Association Montessori Internationale (AMI). Since the sixties, the two organizations no longer cooperate in this way. 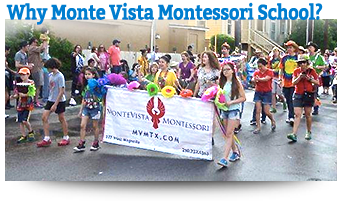 After years working to help others set up Montessori schools, the Lavens eventually founded San Antonio’s Kriterion Montessori School on the hill overlooking San Pedro Park. 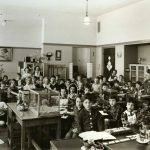 For forty years, the Kriterion School set the standard for great Montessori education in San Antonio. 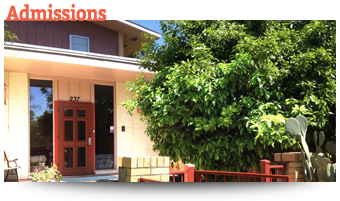 In 2008, Kriterion’s core team of Montessorians and a group of dedicated parents came together to found a non-profit Montessori school, to continue the good work started up on the hill. 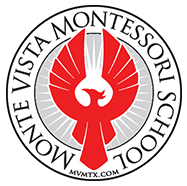 To this day, the Monte Vista Montessori School carries the torch and maintains the beloved Montessori tradition of following the child’s inner flame and encouraging that inborn passion for discovery. We invite you to visit and observe the children. 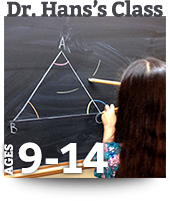 We believe you will find them bright, inquisitive, and engaged!